In cosmic final image, the first slide mostly untranslated. I found this still exist in ubuntukylin 18.10 (20181013). 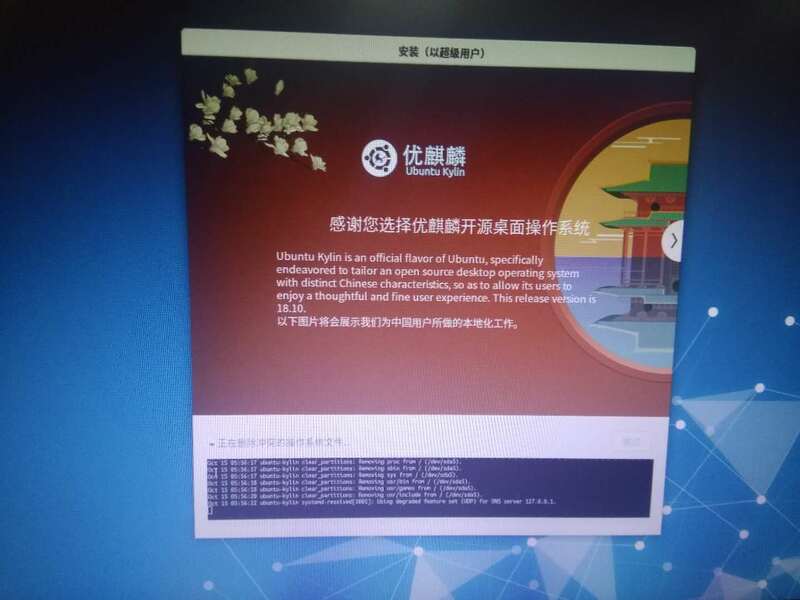 As krytarik said: https://bazaar.launchpad.net/~ubiquity-slideshow/ubiquity-slideshow-ubuntu/html/revision/826 , https://bazaar.launchpad.net/~ubiquity-slideshow/ubiquity-slideshow-ubuntu/html/revision/835 - the latter is what undid your manual .po file changes in the first anyway.